You may have though some of your favourite clothes are ruined by stains forever. Well, good news is, they may not be! Just do not throw them away yet! These hacks can help you fix your clothes so that they are just like new again! 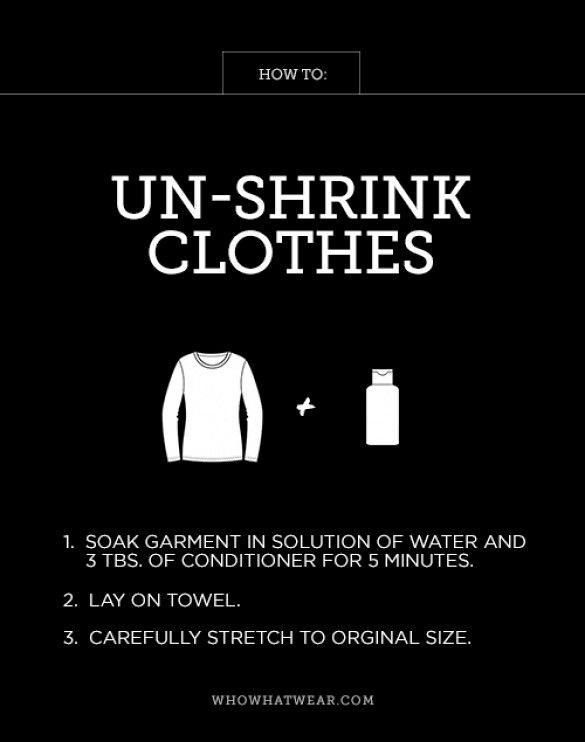 First of all, if your clothes are shrinked, use this simple trick to un-shrink them and make them look like new again! Use rubbing alcohol to get rid of lipstick stains. See, and you though that they were going to be on your favourite blouse forever! If the stain is from makeup, use dish detergent to get rid of it if the makeup is oil-based. If it is not, use shaving cream. If there is nail polish on your jeans, dab it with acetone, however, from reverse side! For mascara stains all over your pillowcase, just treat them with liquid dish soap and then wash.
Chalk is also said to remove grease stains from your clothes. However, usually vinegar and baking soda are used to remove most of the stains. However, if you have problems with leather scratches, then you can remove them by dabbing some moisturizer on them. There are tons of tricks that can help you deal with stains of various origins. 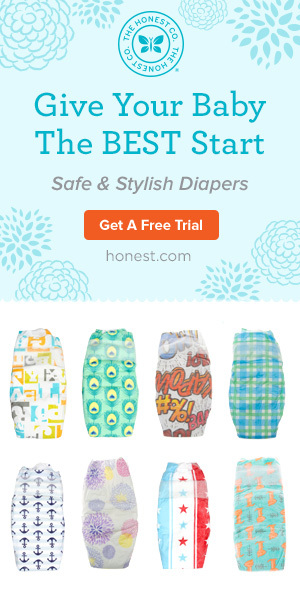 So, never give up on a piece of clothing before you try everything you can! Simply search the web and you will definitely find some good piece of advice. So, good luck! We do hope that you find these tricks helpful!